The album is released in an unconventional package, in form of round paper circles of 150mm diameter. Three round paper inserts plus two round inserts of brown paper. In all circles are four holes and all is combined with a small rope. The CD is attached on a rubber insert between the papers. All hand made and numbered, to 444 copies limit. Status. Only 2. copies available! 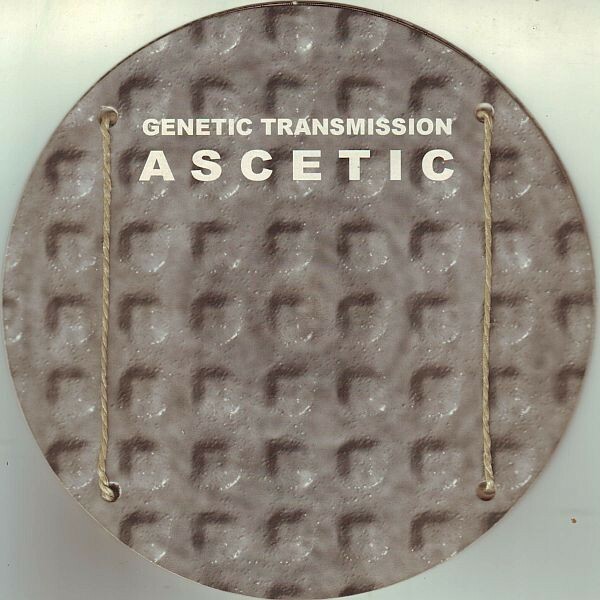 Customer evaluation for "Genetic Transmission - Ascetic CD (Lim444)"